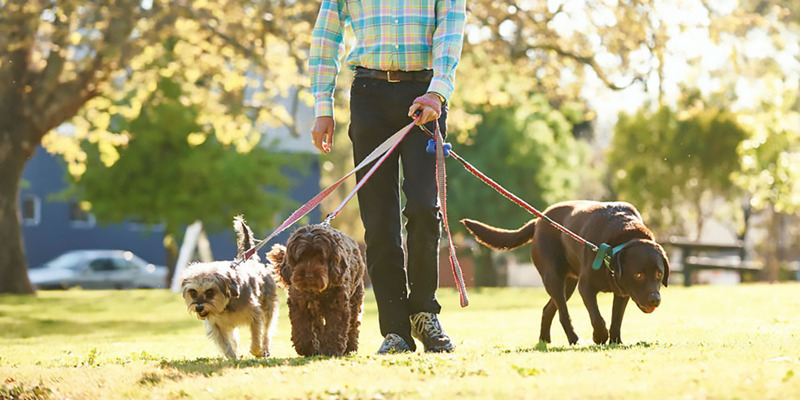 We're All About Walkin' the Dogs! 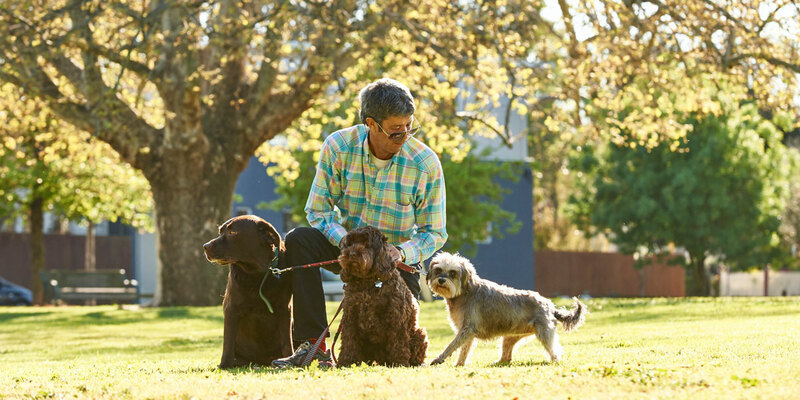 If you are looking for a dog walker, doggy day care, dog minder, or someone to visit your home to feed and walk your dog[s] and generally check up on your house and you live in areas surrounding Toorak - Jeff Gill is the person to help you! 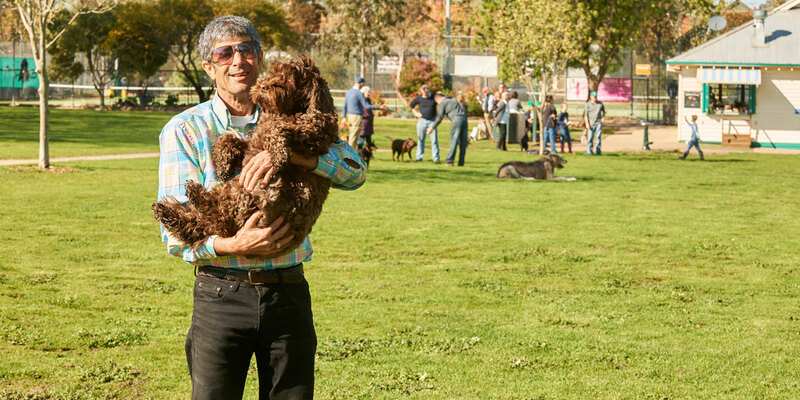 He offers a personal service and is happy to meet you to discuss the individual requirements of your dog whatever they may be.